Item Number: 35-72L 16565 Actual Weight: 1.5 lbs. 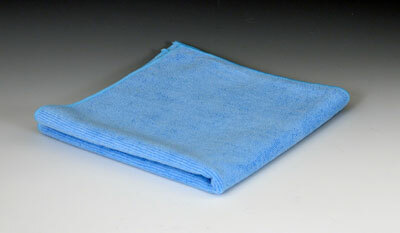 Lint free material is great for dusting and light-duty cleaning in wet or dry applications. Economical cloths can be washed and reused approximately 500 times.